Did you know that some 11 million people in the UK are living with hearing loss? Action on Hearing Loss estimates that the number is likely to increase to 15.6 million by 2035. Hearing loss is a growing public health concern, yet many people are unaware that their hearing is impaired. However, there are a few warning signs to bear in mind. Hearing loss is a gradual process. A single loud explosion of sound can also cause immediate loss of hearing, but this is less common than gradual hearing loss that we normally see develop over time. As we get older, our hearing starts deteriorating due to the natural wear and tear to hair cells in our ear. These cells carry sound signals to the inner ear and help us hear. While presbycusis, or age-related hearing loss, is common, hearing impairment also affects a younger population, largely due to long-term exposure to loud music or noise. 1. Your spouse, family and friends have started complaining that you can’t hear them. The people closest to you are most likely to notice your hearing loss first, so trust them. 2. You find it difficult to converse on the phone, or to follow conversations in noisy environments or those involving more than 2 people. 3. You frequently turn up the volume of the television or the radio, often to complaints from others that it’s too loud. 4. You find yourself asking people to repeat themselves or you think that most people are mumbling when they speak to you. 5. You have started avoiding social gatherings because you have difficulty maintaining conversation. Apart from difficulty in hearing, hearing loss can also affect your psychological wellbeing. Feelings of isolation and frustration are common amongst those suffering from hearing loss as they find it harder to interact and communicate with other people, so they often avoid doing so altogether. Depression and even dementia are more likely to develop if hearing loss is not addressed, so the warning signs shouldn’t be ignored. Acknowledging your hearing loss is half the battle won. After that, Leightons can be with you every step of the way. Our experienced audiologists will help you with the entire process. 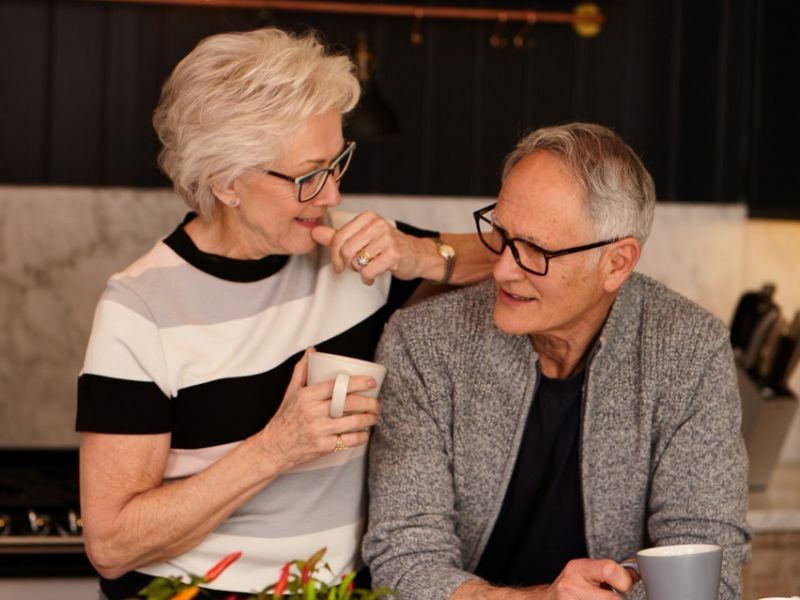 They can carry out a free full hearing assessment and offer advice on hearing aids that would best suit your hearing as well as your lifestyle needs. For more information, you can call 0800 40 20 20 or speak to your local branch. You can also book a free hearing test online.